“Hitting the Wall” is one of the worst fears for a runner. Hitting the Wall is when a runner is at the end of their race, and their body begins to shut down. Your mind wants to go, but every muscle you have is screaming “STOP”! It is a humbling thing to watch someone crawl across the finish line because everything inside will not allow the runner to stand up and finish the race. It is one thing for this to happen to a runner, but when this happens in your Christian life, marriage, job, or family the results are far more devastating. Paul, what do you mean you don’t know what to choose? In life, there are times when we just “hit the wall”, and everything inside says to quit on everything. 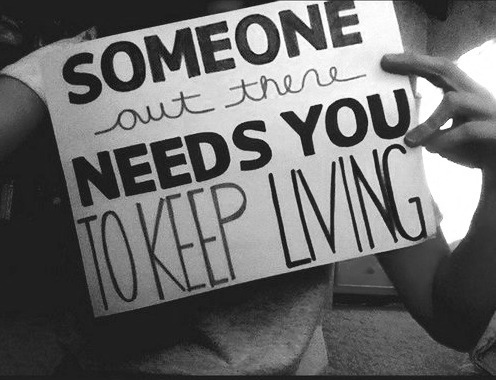 Let me say that people need you! A believer’s strength does NOT come from a protein shake or an energy booster but only comes from the Lord.